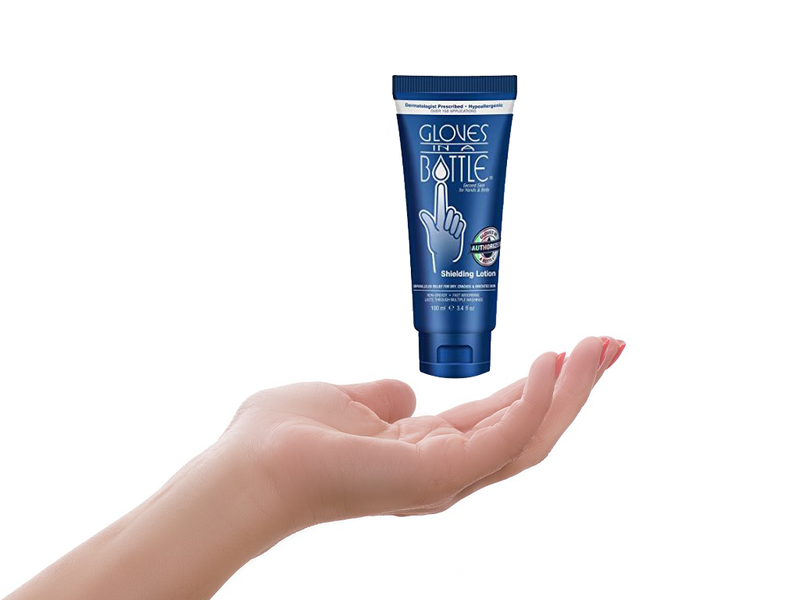 Gloves In A Bottle Protective Shielding Lotion protects your hand from all types of irritants and allergens. If you suffer from dry or irritated hand then you might find this very useful. Wearing gloves is not always convenient because of the weather and for other reasons. Hands are very important though so you do need a way to keep them protected. 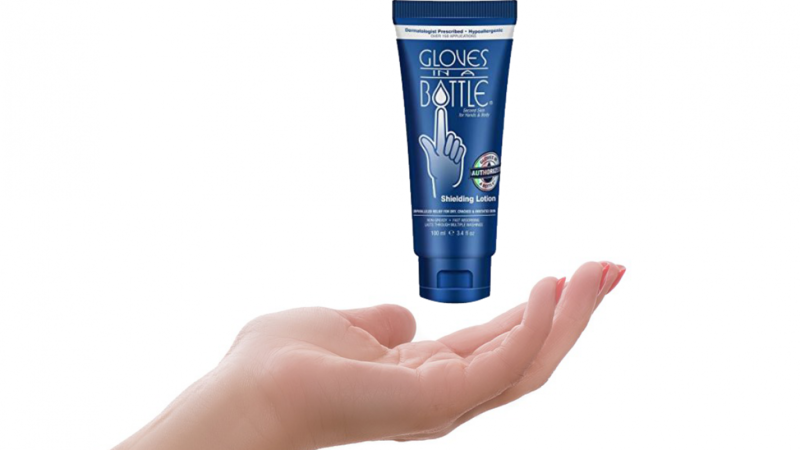 If your hands become dry during certain weather conditions then gloves in a bottle will be your new best friend. It works by creating a shield to protect skin from irritants. While protecting your skin from irritants it also locks in your skin's natural oils so that they cannot be stripped away by soap or other cleaning chemicals. It is waterproof so it will not wash off easily and leave your skin unprotected. This is better than using a moisturiser because this is artificial moisture and it does nothing to protect your hands. The best thing for dry hands is the natural oils supplied by your skin but these can be stripped away by chemicals. Locking them in helps your hands to heal if they are already irritated and keeps them in good condition. This is very easy to apply and it is not just for your hands, you can use it on your feet and elsewhere. If you enjoyed this article you may also like to check out the following cool products.